It has been a busy fortnight for Masayoshi Son, Chairman and Chief Executive of SoftBank Group Corp. 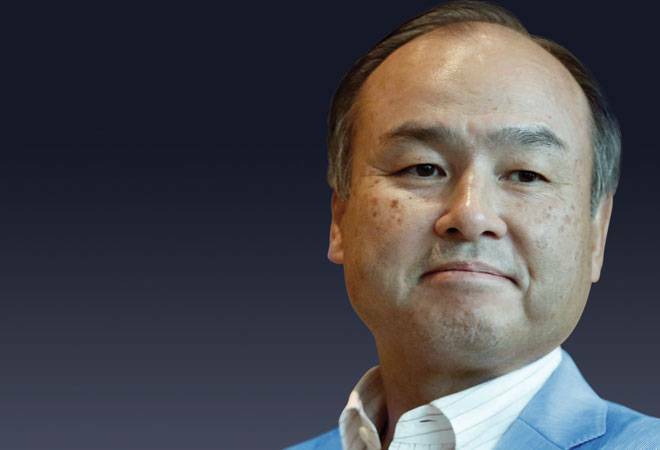 It has been a busy fortnight for Masayoshi Son, Chairman and Chief Executive of SoftBank Group Corp. He has recently launched a $100 billion fund to invest in technology segments such as artificial intelligence and robotics. So far, the Japanese billionaire has managed to raise $93 billion from Saudi Arabia, Abu Dhabi, Apple and Qualcomm. In another major development in India, his company bought Kaalari Capital's stake in e-commerce firm Snapdeal and managed to push the merger between Snapdeal and Flipkart, the latter India's most well-funded start-up. The deal between the two e-commerce giants had got stuck for a while due to disagreements among the stakeholders regarding the final settlement of Kalaari and Nexus Venture Partners, early-stage investors in Snapdeal. Son's company has also pumped in $1.4 billion in digital wallet Paytm, its biggest investment so far in any Indian start-up. Mobile wallet major Paytm has finally launched its payments banks. 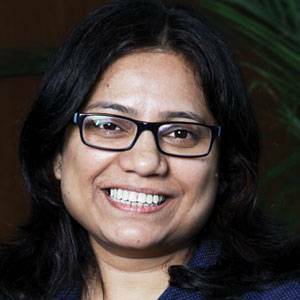 But instead of Shinjini Kumar, a Pricewaterhouse-Coopers consultant and former Reserve Bank of India executive who had been chosen earlier for the role of Chief Executive, Renu Satti, Vice President, Business, at Paytm is taking over as the CEO, the company has announced recently. Kumar said she had decided to step down as she was relocating to Mumbai. 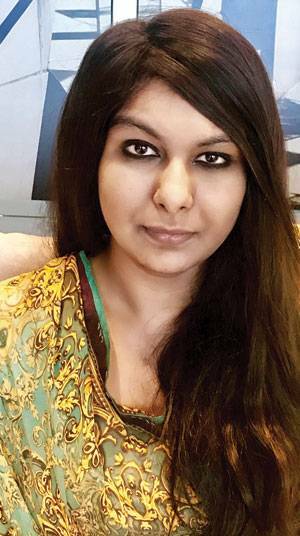 As the bank's headquarters are in Noida in the National Capital Region, the intercity commute would have been a problem for her. Satti's appointment has been a surprise for many as she is a less familiar face. She has worked for One97 Communications, the parent company of Paytm, for 11 years and was initially a human resources manager. Tata Sons, the holding company of the Tata Group, announced a couple of key appointments last week. 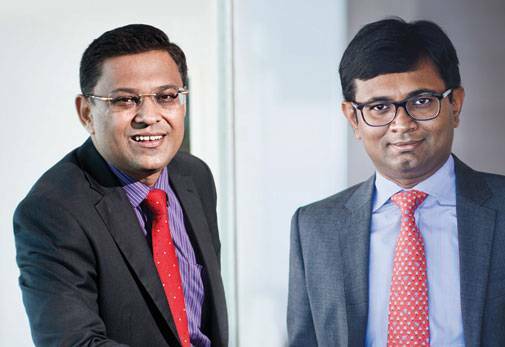 It has appointed Saurabh Agrawal, head of corporate strategy at the Aditya Birla group, as the Tata Group's Chief Financial Officer and also hired Shuva Mandal, partner at Shardul Amarchand Mangaldas & Co., as the group's general counsel. The company said that the present general counsel Bharat Vasani will move into an advisory role. 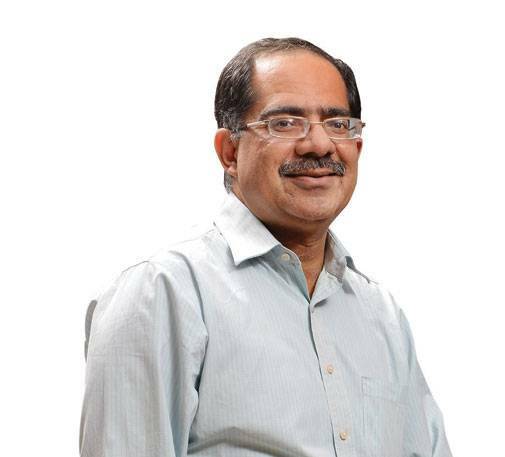 Mandal, a National Law School graduate, has advised leading Indian enterprises, global private equity firms and Fortune 500 companies in his 17-year career. Agrawal has earlier worked with Standard Chartered Bank and DSP Merrill Lynch. Both of them will join the group from July this year. Sharad Sharma, co-founder of think tank iSPIRT, found himself in a messy situation when he was caught trolling Twitter users. Sharma was exposed when Kiran Jonnalagadda, a founding member of the Internet Freedom Foundation, became suspicious after observing that Sharma often popped up in his discussions with the troll account. Jonnalagadda tried to change the password of the troll account by using Sharma's phone number, which worked. After the revelation, Sharma and iSPIRT initially denied any wrongdoing, but later posted an apology on Twitter and said that the governing council has set up an iSPIRT Guidelines and Compliance Committee to investigate the issue. Priya Agarwal, daughter of the mining baron Anil Agarwal, has joined the board of Vedanta Ltd as an additional and non-executive director, the company said in a statement. The appointment has been approved by the board of directors, it added. Agarwal holds a degree in Psychology and has done her MBA from the University of Warwick in the UK. 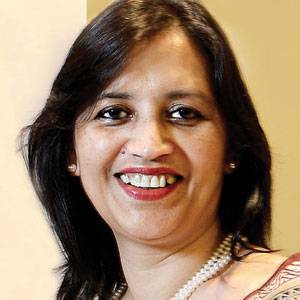 In the past, she had been with Ogilvy & Mather as a public relations officer, and also worked as a human resource professional for Korn Ferry International and HDFC Bank.